We love gymnastics and are here to provide a fantastic gymnastics experience for your child! Our mission is to help each child become the best gymnast that they can be, as well as a happy, healthy and responsible person. We follow a positive educational approach, and strive for each participant to become a strong individual. We want our gymnasts to love the sport of gymnastics, be proud of their participation, develop a sound base of self-confidence, and have a lasting view of fitness as an important part of life. Throughout the years, Madtown Twisters Gymnastics has had thousands of competitive team level gymnasts, many becoming State and Regional Champions, National Qualifiers, and NCAA college scholarship recipients. Even more of our athletes have gone on to become standout athletes in their respective high schools. 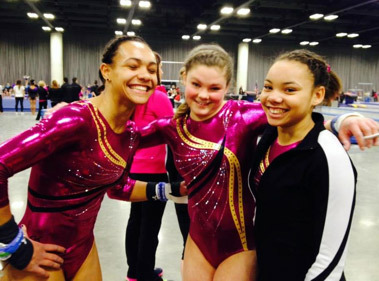 Madtown Twisters offers two programs for girls gymnastics. We have the Junior Olympic Program, which begins with compulsory gymnastics. Learn more about the Junior Olympic Program for girls. We also offer the Xcel Program, which is a new program started by USA Gymnastics that provides an affordable competitive experience outside the traditional Junior Olympic program. Learn more about the Xcel Program for girls. Madtown Twisters offers a team gymnastics program for boys. Learn more about boys gymnastics here. USA Gymnastics is the premier governing body in our sport. They provide us with compulsory routines for level 2-5, the code of points for optional gymnasts, the rules and code of points for the Xcel program, and rules, policies and guidelines for the advancement throughout the levels. 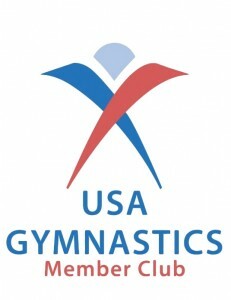 Every competitive athlete is required to be a member of USA Gymnastics. 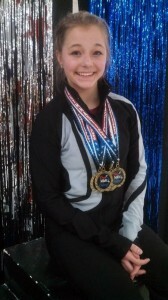 Join us on Facebook to follow our Girls and Boys Gymnastics Teams: www.facebook.com/MadtownTwisters.